Diverted products come from unauthorized distributors and individuals. 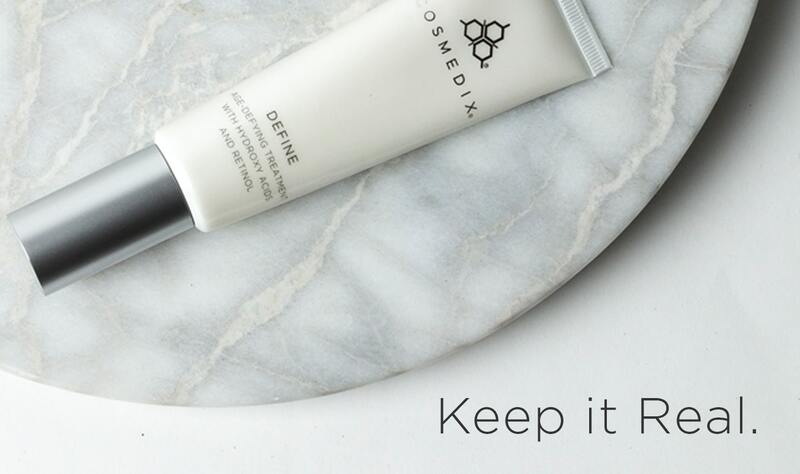 Products purchased outside of the COSMEDIX professional channel are coming from unknown sources that are not a part of the authorized chain of distribution. What are the dangers of diversion? Diverted products may be counterfeit, diluted or old, expired formulas that may cause irritation or even infection. Bottom line: they may not be safe to use. 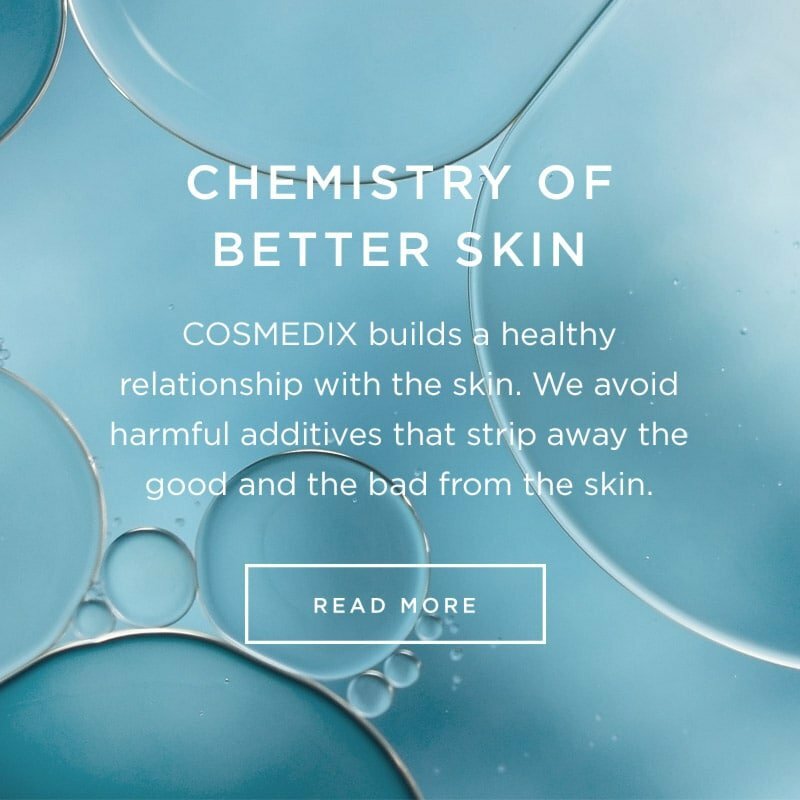 What is COSMEDIX doing to fight diversion? COSMEDIX combats diversion through intelligence and investigative procedures that uncover offenders and their tactics–including the misuse of internet e-commerce sites. We regularly monitor suspected diverters, and utilize tracking systems to trace diverted products back to their original source. How can I ensure I’m not purchasing diverted products? 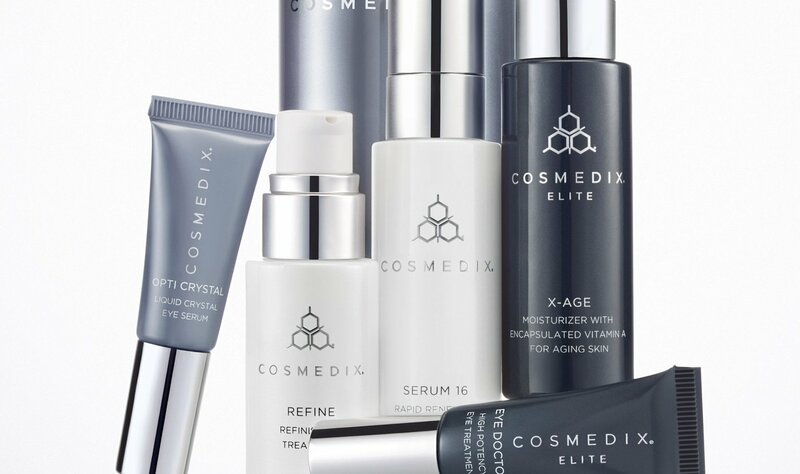 COSMEDIX products are ONLY sold through authorized professional partners, NEVER via clubs or mass merchants. Our professional partners have been specially trained to recommend products and treatments based on your skin’s needs.